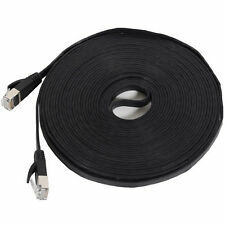 Standard HDMI Male to VGA Female 1080P Full HD Video Cable Converter Adapter Black. 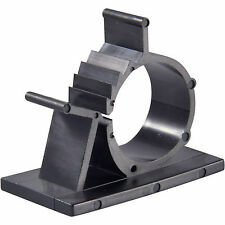 Supports Full HD 1080P. 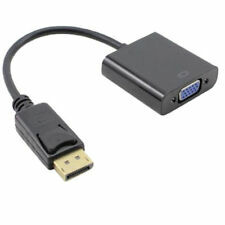 Package includes:1x HDMI Male TO VGA RGB Female Video Converter Adapter. 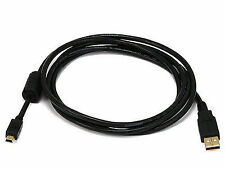 Package Content :1x 15 Pin HD SVGA VGA Male to Male gender changer adapter. 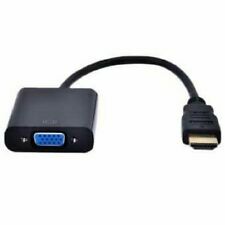 15 Pin Male to Male monitor gender changer. 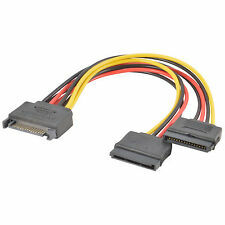 Convert Female 15 pin to Male 15 pin. 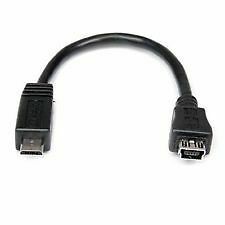 Fits any VGA/SVGA port or cable with a HD15 female connection.